SEND US YOUR DAISIES PICS! Be a part of the „Year In Review“: Been at a show or met the band? We’d love to see you and all that you saw! 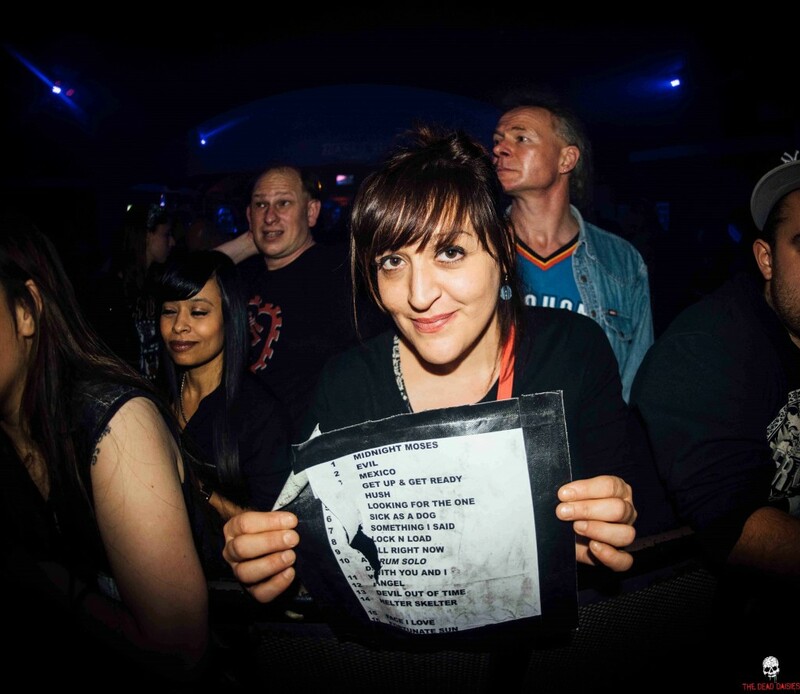 So please send us your Daisies pics to thedeaddaisiesfans@outlook.com. We’ll publish the coolest ones, and the best pic chosen by the band will win a Daisies pack full of cool goodies!